Chu-Chun Yang and Si Eun Kim continues to one-up each other in the closing months of the calendar year. 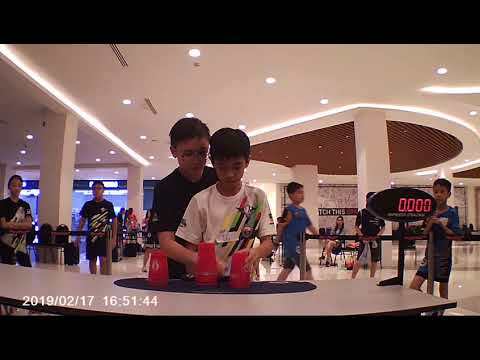 On 2 October 2016, Chu-Chun Yang broke the previous 3-3-3 world record of 1.545, bringing down the record to 1.527 seconds at the Taiwan Citizens Sport Stacking Tournament. This would bring her all-around score to 9.079. 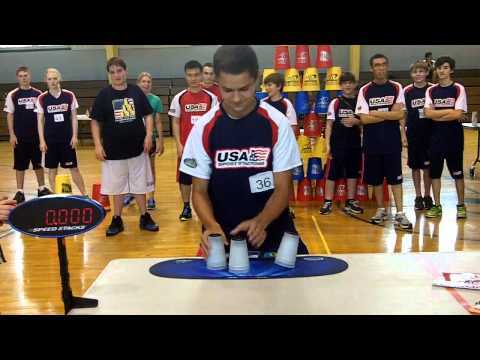 Just 0.207 seconds separates the top two stackers in the world. 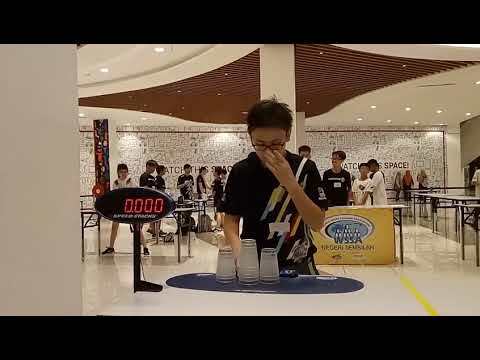 To make up the distance between the two stackers, Chu-Chun Yang threw down a 5.397 second cycle at the Second Grade A Taiwan Championships on 30 October 2016. Going into the Asian Open Championships a week later, the all-around score of the two stackers are nearly inseparable. The face-to-face encounter between the elites will be an exciting watch for anyone interested in world class performances. 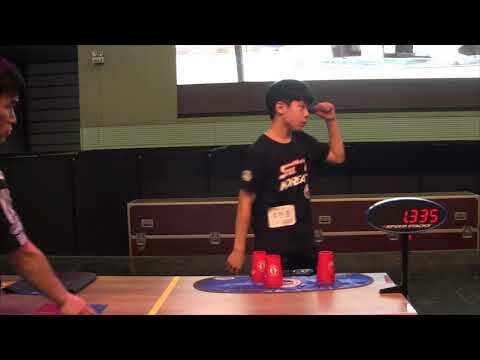 Chu-Chun Yang’s 8.912 versus Si Eun Kim’s 8.872, the title for Asian Champion will dwindle down to the stacker’s confidence and mindset during the 120 seconds at the competition table. 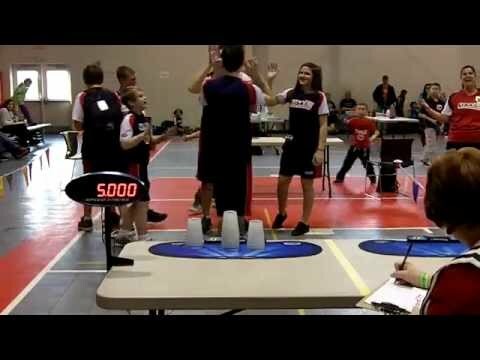 Stack of Champions, first attempt, over 500 hundred spectators watching over her – Si Eun Kim is unfazed by the occasion. 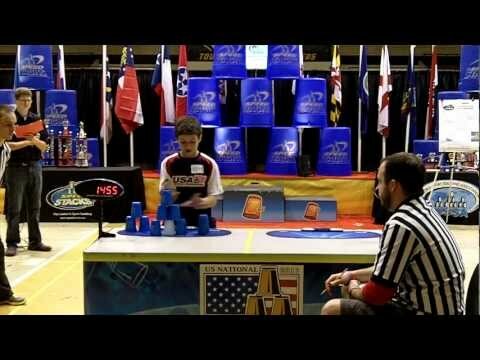 A 1.486 clean run – new 3-3-3 world record. 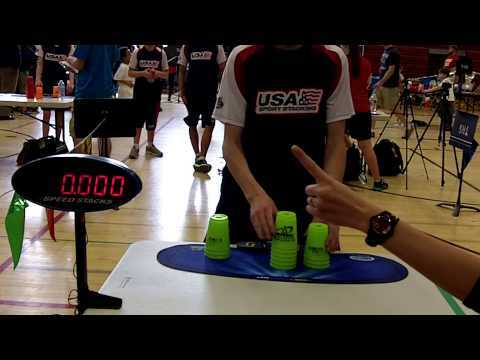 Two attempts, thirty seconds later – 1.424, another world record. Si Eun Kim’s performance not only help her sketch another entry into the record books, it was also enough to warrant her as the new champion of Asia. Congratulations to Si Eun Kim and Chu-Chun Yang on their amazing accomplishments. The stacking universe is amazed what they have accomplished this calendar year and is looking forward to seeing how they will continue to bring the best out of each other.